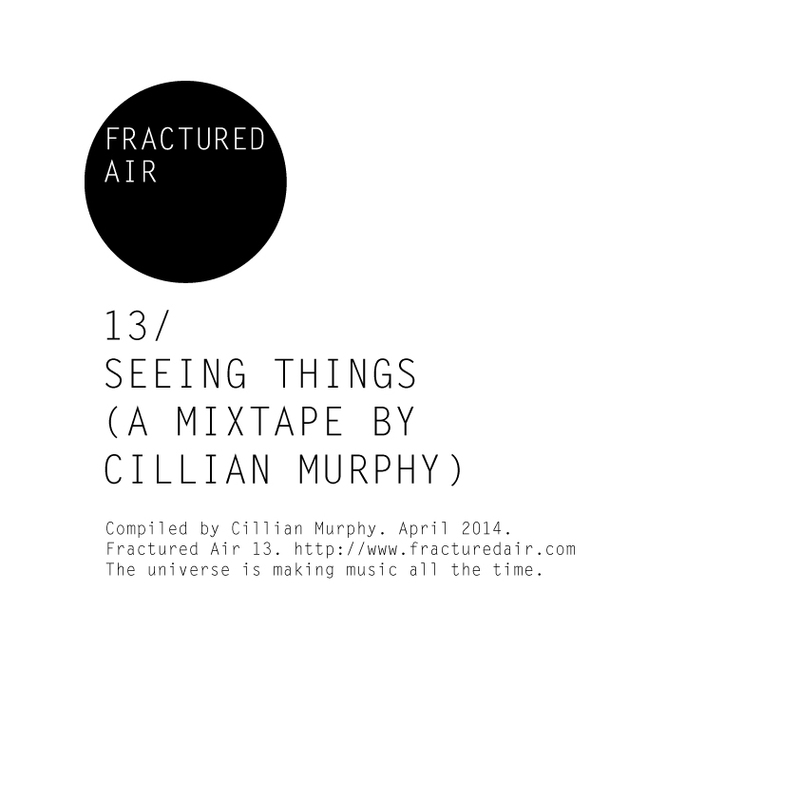 “Seeing Things” is a special mix made by Irish actor Cillian Murphy. At this summer’s Galway Arts Festival, Cillian Murphy will re-unite with playwright Enda Walsh for the production of ‘Ballyturk’, co-starring Mikel Murfi and Stephen Rea. Previously, Walsh and Murphy worked together on ‘Disco Pigs’ (1996) and ‘Misterman’ (2011). ‘Ballyturk’ will run at the Black Box Theatre, Galway from July 10—27 as part of the 2014 Galway Arts Festival. The play will later transfer to London’s National Theater where it runs for a five-week season at the Lyttelton Theatre on September 11, and runs until October 11, 2014. This Autumn Cillian Murphy will reprise his role as Thomas Shelby in the second season of BBC Two’s period drama ‘Peaky Blinders’. For Cillian’s recent interview with Julia Holter, please click HERE. ‘Ballyturk’, the new play written and directed by Enda Walsh starring Cillian Murphy, Mikel Murfi and Stephen Rea, will premiere at the 2014 Galway Arts Festival this July. To follow Fractured Air you can do so on Facebook HERE, or Twitter HERE.